Remix South is a conference for designers and developers, created by designers and developers just like you. We’ve got tracks and sessions in UX, Web, Mobile, Metro, and Future Tech lead by some of our industry’s best and most experienced speakers. 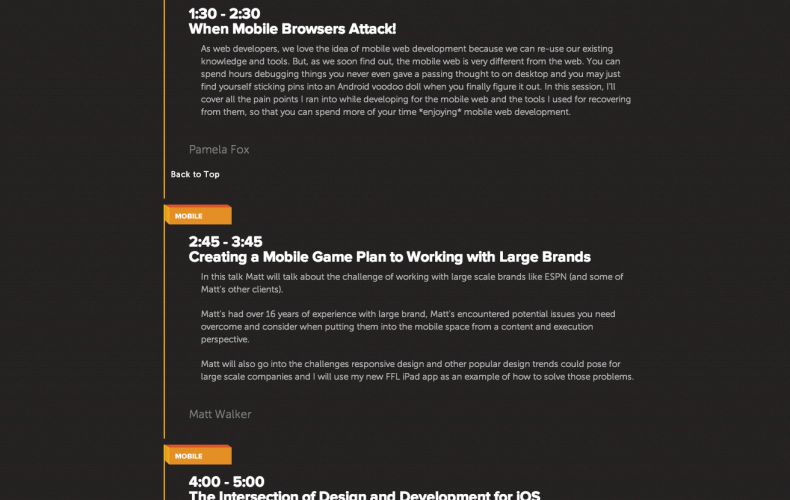 Remix South, LLC is a conference run solely by local Atlanta designers and developers. We were inspired by the idea of MIX, to create a conference that brings designers and developers together to create the future of the web. While we dig Microsoft, our end goal is to bring designers and developers together, regardless of platform.